If you have multiple missing teeth in a row, implant dentures could be your ticket to a new and improved smile. 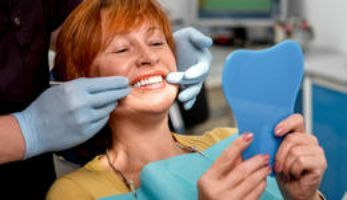 Unlike traditional dentures, implant dentures are surgically embedded into the jaw, and with proper care and oral hygiene, they can last up to the longevity of your natural teeth. 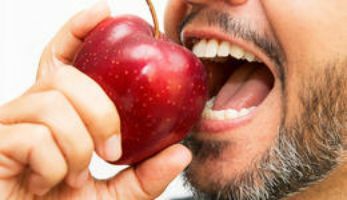 Call Dr. Mba and Chi Family Dental today to see if implant dentures are right for you.